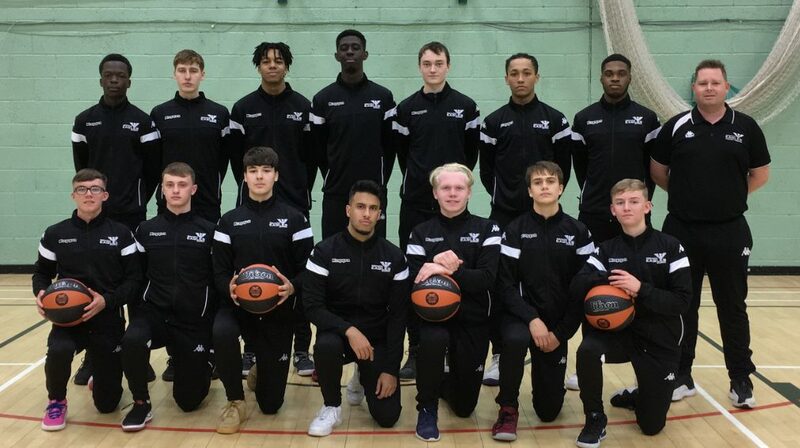 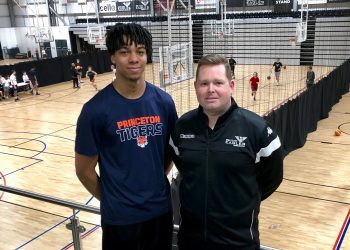 Our Newcastle Eagles Academy play in the premier junior basketball competition in the UK, the Elite Academy Basketball League (EABL) which features the top Under-19 programmes in the country. 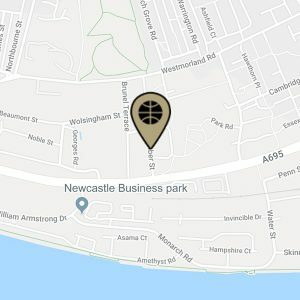 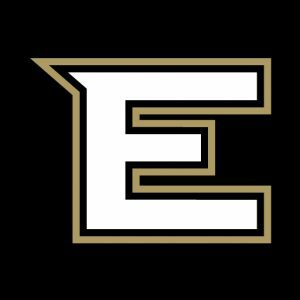 The EABL team is made up of student-athletes from Eagles Community Foundation (ECF) partner institutions including Gateshead College, TyneMet College, Gosforth Academy and Royal Grammar School, and is heavily supported from a sports and exercise medicine point of view by Newcastle College. 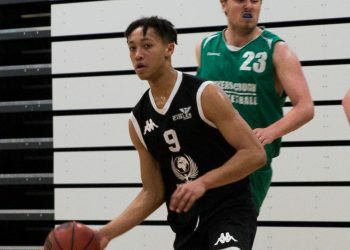 Games take place on Wednesdays at the new Eagles Community Arena.